The third month of the Activity Bonus Program has come to an end, and several fantastic Team Members across North America took advantage of the cash on the table. These Team Members pushed themselves to find new customers and distributors, and Synergy WorldWide is delighted to recognize and reward them for their efforts. These cash bonuses are just the tip of the iceberg. The men and women who have earned PABs and DABs are experiencing network marketing at its finest. Remember, the requirements of these bonuses are the fundamental business building activities that can lead to extreme growth in residual income. We congratulate those who earned these bonuses in April, and we are especially excited for the success that lies ahead for those who continue these habits. Her second consecutive month of earning a DAB! Way to go Trudy! Business is good in LaJara Colorado! 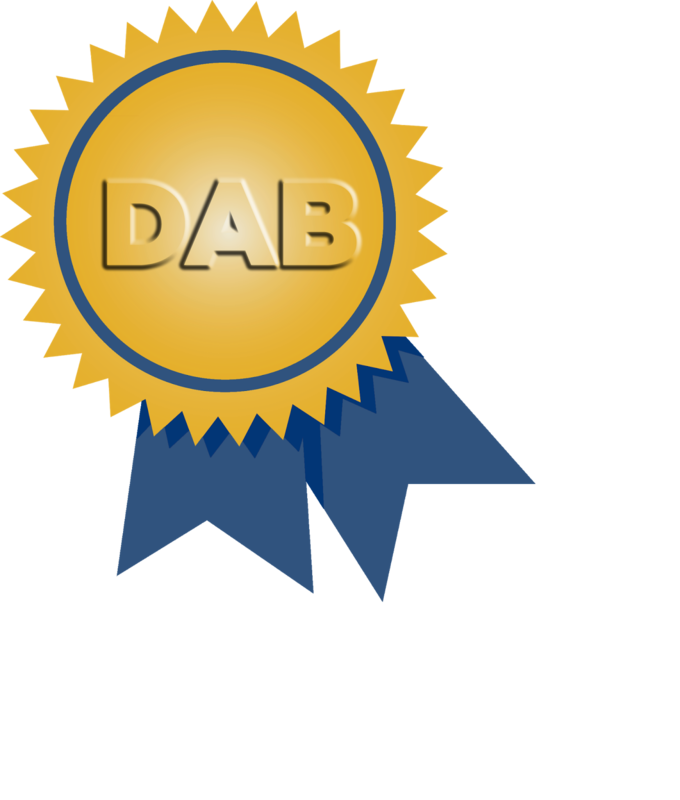 Congrats to David & Millie for earning your DAB this month.